Science suggests that forgiving past hurts, grudges and grievances is in the best interest of our own health and happiness. But how does one go about forgiving with grace, particularly when the pain is still present? Here we explore the art and science of forgiveness, sharing some of our own hurt-healing stories in the process. 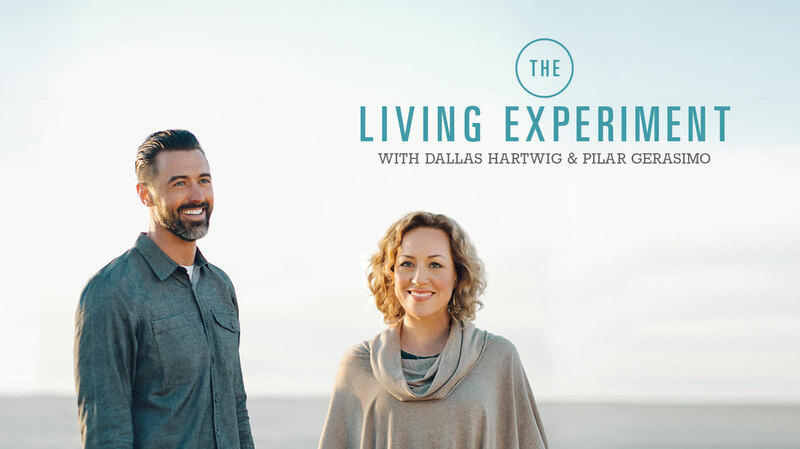 This week on The Living Experiment, we’re talking about Forgiveness: The important role it plays in our health and happiness, and the rich opportunities it can offer — if and when we’re ready to embrace them. We talk about our own personal experiences with forgiveness, and we share some expert recommendations for approaching forgiveness in ways that are healthy, safe and rewarding. Finally, we offer you some experiments to help you more fully explore the potential of forgiveness in your own life. Think about something or someone you hold a grudge against or carry guilt for. Consider how things might have gone differently if you or the other person had more information, strength, insight, willpower, ability, better coping skills, a different early life experience, more understanding of the long-term impact on yourself or others, etc. Then notice if you feel the relief of forgiveness. Use either Byron Katie’s “Judge-Your-Neighbor” worksheet or the three questions of the Naikan method of self-reflection to look deeper into a grievance you hold against someone, and notice if your feelings about the issue start to evolve. Have you told your friends and family about The Living Experiment? If you dig it, please do! Every recommendation from you means a lot. The work of Mary Hayes Grieco and The Midwest Institute for Forgiveness Training. The Life Gets Better Now podcast from Mary Hayes Grieco and Erin Warhol. Byron Katie’s The Work — help with letting go of your story of what “should” have happened and dealing with how it is. “Forgive and Forget”, an article from Experience Life magazine on finding peace in the process of forgiveness. Unconditional Forgiveness, a book from Mary Hayes Grieco featuring her eight steps to freedom. Louise Hay’s audio program Forgiveness/Loving the Inner Child.